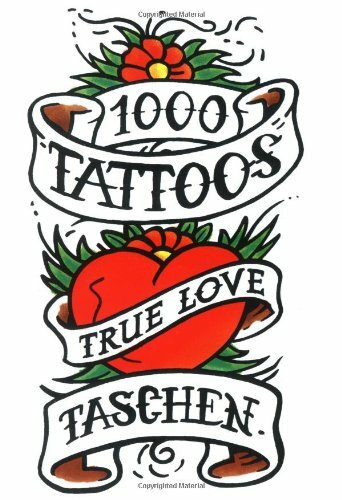 From 19th century engravings to tribal body art, from circus ladies of the 20s to classic biker designs, "1000 Tattoos", a co-production with The Amsterdam Tattoo Museum, is a collection of designs and photos giving an insight into the art of tattooing. View More In Body Art & Tattoo. If you have any questions about this product by Taschen, contact us by completing and submitting the form below. If you are looking for a specif part number, please include it with your message.